LL Cool J - Authentic (2013) Out now! 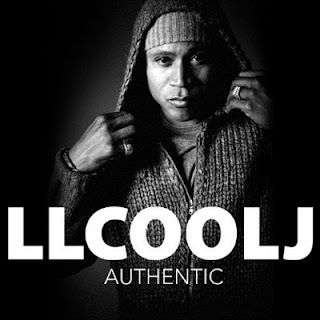 The veteran emcee - LL Cool J, releases his brand new album, entitled "Authentic", through Savoy Records & 429 Records. The album consists of 12 tracks, and offers guest appearances from artists like: Bootsy Collins, Brad Paisley, Charlie Wilson, Charlie Wison, Chuck D of Public Enemy, Earth, Wind & Fire, Eddie Van Halen, Fatman Scoop, Fitz & The Tantrums, Maserati Cool J, Melody Thornton, Mickey Shilon, Monica, Seal, Snoop Dogg, Tom Morello of Rage Against The Machine, Travis Barker, and Z-Trip. 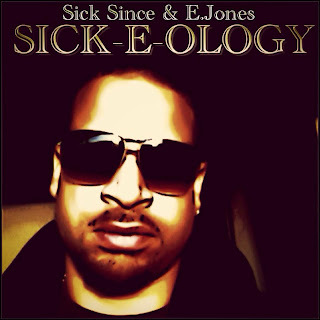 Sick Since & E. Jones - Sick-E-Ology (2013) Out now! Sick Since of Blissince Records & E. Jones of Jamla Records releases their brand new collaborations album, entitled "Sick-E-Ology" through Blissince Records. The album consists of 10 tracks, and offers guest appearances from artists like: D PurpleBliss of Blissince Records, and special music guest Michiel Stolk. All tracks arranged & produced by Sick Since and E. Jones. R.A. 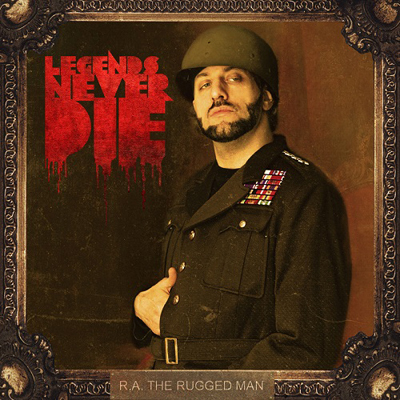 The Rugged Man - Legends Never Die (2013) Out now! R.A. The Rugged Man releases his brand new album, entitled "Legends Nevier Die", through Nature Sounds. 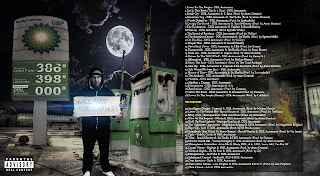 The album consists of 18 tracks, and offers guest appearances from artists like: Amalie Bruun, Block McCloud of Brooklyn Academy, Brother Ali, Eamon, Hopsin, Krizz Kaliko, Masta Ace, Sadat X of Brand Nubian, Talib Kweli of Black Star & Reflection Eternal, Tech N9Ne (Tech Nine), and Vinnie Paz of Jedi Mind Tricks. Productions from: Apathy of Demigodz & Army Of The Pharaohs, Ayatollah, Buckwild of D.I.T.C., C-Lance, Dev-1, Jussi Jaakola, Marc Niles, Marco Polo, Mr. Green, Shuko, Vherbal, and Will Tell. Official Music Video of "Learn Truth"
Nature Sounds has released the official music video for the new track "Learn Truth" by R.A. 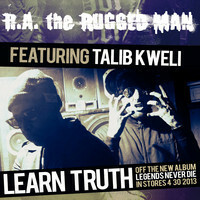 The Rugged Man featuring Talib Kweli, from the new album "Legends Never Die", in stores April 30, 2013! Brand new official single from the forthcoming debut album by Fellows of Perfect Penmanship "Extraordinary Tales". The new leak is the finale leak before the official release date of the new album. The album will (as mentioned before) - be released on Revolt Motion Recordings very soon. You can also check out this playlist, where all the single leaks from the album is uploaded: "Extraordinaty Tales"
Sick Since's album "Can't Fight The Feeling" was the first album to be released on his and D PurpleBliss' label Blissince Records. It was released back in June, 2012. 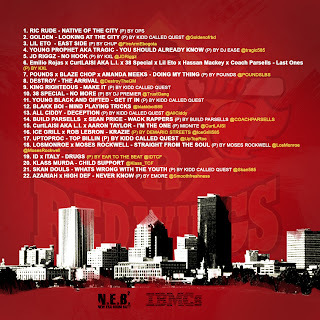 The album consists of 14 tracks, and offers guest appearances and productions from artists like: Clipsmoke, Zambo Beatz Production, DJ Down Pat, E. Jones, LB Productions, Khrysis, Yazztrumentals, D PurpleBliss, Flawless Beatz, Trey Boog, and KidCrateDigger. First I would like to give a Big S/O to every true hip hop fan, and all the supporters of this movement, Spiritual Revolutionary Hip Hop Entertainment. Thanks to all the daily readers and viewers. It's much appreciated. In the meantime S-R-H-H is also building on Facebook, so please like S-R-H-H and/or KdawGOfficial on Facebook to get all the latest info and updates from the Blog, YouTube, and all other pages S-R-H-H is promoting that real hip hop through! Also, remember: You will always find links to all pages associated and operated by S-R-H-H/KdawG on this Blog! Check out the menu, under our "Hip Hop Community" or on the right on every page through the Blog as well! S-R-H-H is growing and it's much hard work behind this promotions, so please show some support. To all you people that already like our pages THANK YOU, It's MUCH appreciated! Peace, Love, and Blessings to all. Albee Yap aka DJ Whocares - Going Above the Clouds (2013) Out now! through Elegant Beats. The album consists of 14 instrumentals. 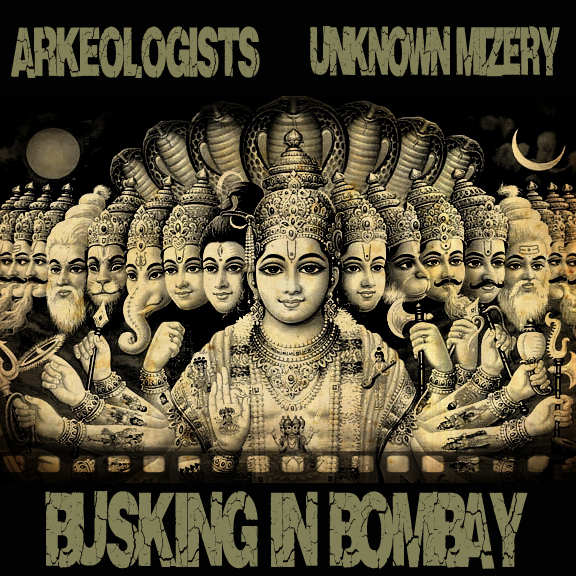 Arkeologists & Unknown Mizery - Busking In Bombay (2013) Out now! Arkeologists (Producer) and Unknown Mizery (Emcee) released their latest collaborations album, entitled "Busking In Bombay" on February 28, 2013. The album consists of 10 tracks, where Unknown Mizery goes solo, while Arkeologists is behind all the productions. New Leak From "Extraordinary Tales"
Check out the latest, and final leak before the release of "Extraordinary Tales" by Fellows of Perfect Penmanship (Consisting of Kalki as Antony of Egypt, InfoRed, and Kyriel) The entire record is produced by Merky Waters. Check out the brand new, official single leak by Antony of Egypt (Kalki). The title track from the upcoming album "Sekhmet" which is produced by Phirious Beats. "Sekhmet" is the sequel to Kalki's 2012 album "Padma". Apakalypse - How I Fucked Your Mother When George Bush Was President (2013) Out now! 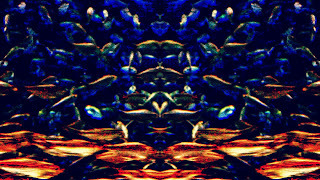 Apakalypse of Masta Buildas released his latest album, entitled "How I Fucked Your Mother When George Bush Was President" on March 28, 2013, on E.S.F./Masta Buildas Records. The album consists of 16 unreleased tracks. Guest appearances from artists like: Self Soulfuric and Big Zeb. Apakalypse - Star Children "Digital Mixtape" (2013) Out now! Apakalypse of Masta Buildas just released his brand new, free Mixtape entitled "Star Children" through E.S.F./Masta Buildas Records. The Tape consists of 19 tracks, and can be downloaded for free (Or name your own price) on his official Bandcamp Page. Released on April 21, 2013. Mixtape: Star Children "Digital Mixtape"
Check out the brand new official leak by Nature Sounds (Record Label) "Learn Truth" by R.A. 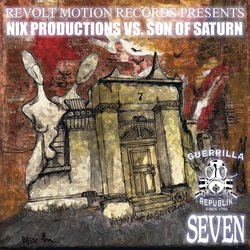 The Rugged Man featuring Talib Kweli of Black Star & Reflection Eternal. Produced by Mr. Green. The track is taken from R.A. The Rugged Man's forthcoming album "Legends Never Die" which will be in stores April 30, 2013. 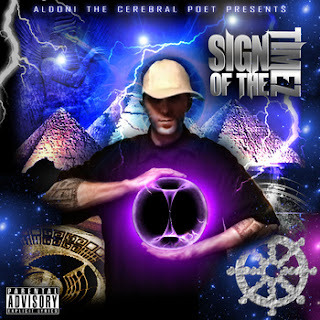 Aldoni The Cerebral Poet - Sign of the Timez (2012) Out on YouTube now! Aldoni The Cerebral Poet released his debut solo album, entitled "Sign of the Timez", on December 21, 2012. The album consists of 15 tracks. Productions from: Flag Captured, Vherbal, and Tunna. Mixed & Mastered by Trillian of RedPhone Records. N.O.R.E. 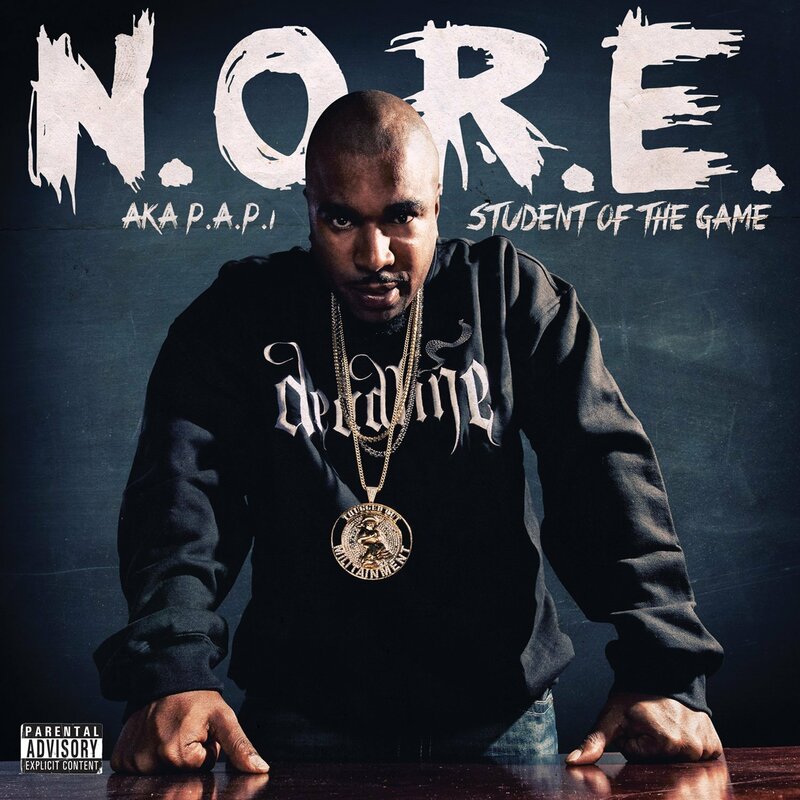 aka Noreaga of Capone-N-Noreaga - Student Of The Game (2013) Out now! N.O.R.E. aka Noreaga aka P.A.P.I. of the legendary group Capone-N-Noreaga releases his brand new album, entitled "Student Of The Game", through eOne Music. 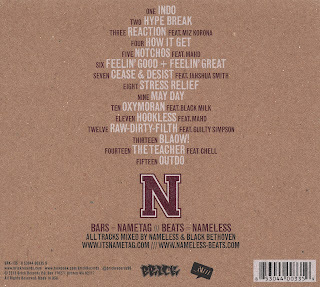 The album consists of 19 tracks, and offers guest appearances from artists like: 2 Chainz, Busta Rhymes, Crhis Jones, French Montana, Havoc of Mobb Deep, Jeremih, Large Professor of Main Source, Lil Wayne, Mayday, Mick Jones, Pete Rock, Pharrell, Pusha T of Clipse, Raekwon of Wu-Tang Clan, Scarface, Swizz Beatz, Tech N9ne (Tech Nine), and Tragedy Khadafi. 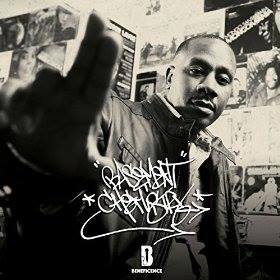 Productions from: Charlie Brown, Cookin' Soul, DJ Thoro, Hazardis Soundz, Illa, Inf, Jaleel Beats, Large Professor of Main Source, Pete Rock, Pharrell, SPK, and Scram Jones. Kalki has many projects underway, and one of the first releases out is the "Peacewalker EP", which will be released for free on Revolt Motion Recordings. Stay tuned and visit: http://www.revolt-motion.com/free-album-downloads.html And keep an eye out for the release date. Trust One (of Formula Abstract & Jewelz Infinite) Presents - Vibratory Harmonics (2013) Out now! Trust One of Formula Abstract & Jewelz Infinite releases his brand new album, entitled "Vibratory Harmonics", through Revolt Motion Recordings, New Cocoon, and Guerilla Republik. The album consists of 10 tracks, and offers guest appearances from artists like: Mike Tappen, Dr. Merkaba, Graveyard Shifter, Sleep Sinatra, Spz Chaote, Edgar Isreal, Emphasize, Tykus, Self Soulfuric, Matt Gamin, Vida Killz, Seven, Sighphur One, and Dapper Dan. Productions from: Sapience, Nakmuay Beatmaker, Haris Da Terist, Sloth of the Hill People, 542.Odessa.Trick.Makers, Kalhas, Lord Gamma, Blunted Sultan, Trust One of Formula Abstract & Jewelz Infinite, 5th Child, Lekar, and Skumbag of the Hill People. Scratches by: DJ Joon, and Tenshun. 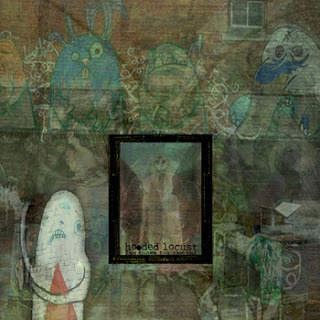 The Hooded Locust - Fun Tunes For The Tar (2013) Out now! The up and coming producer Hooded Locust releases his brand new instrumentals album, consisting of whole 38 tracks(!) on Cane Corso Records. The entire album is produced by The Hooded Locust himself. Check it out (Stream) on Bandcamp and purchase it for only $5. Soul Shinobi - Mindrot Part 2 (2013) Out now! Soul Shinbo releases the Part 2 of "Mindrot", through Cane Corso Records. The brand new instrumentals album consists of 16 tracks, entirely produced by Soul Shinobi himself. 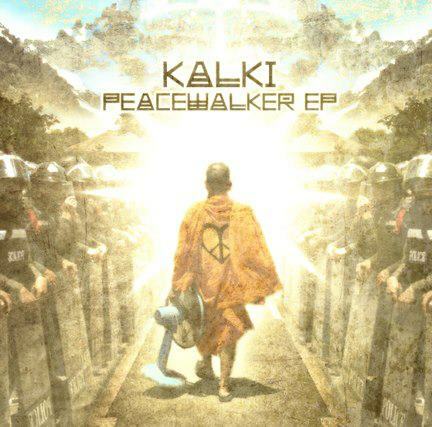 Check out the official single from the forthcoming album "Dvapara Yuga" by Kalki. This is a sneakpeak on what you can expect from the hard-working emcee. The album will be released on Revolt Motion Recordings this year. Check out the latest leak from the forthcoming album "Extraordinary Tales" by Fellows of Perfect Penmanship. 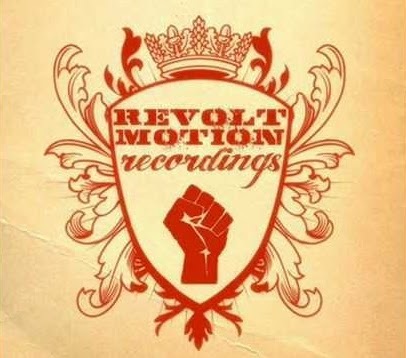 Visit http://www.revolt-motion.com, in the free download section with small spaces, where the album will be released for free. Nametag & Nameless - For Namesake (2013) Out now! 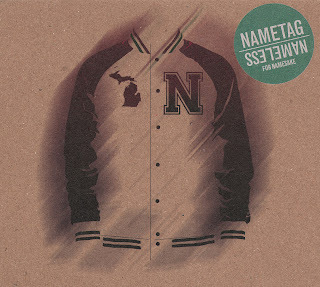 Nametag & Nameless releases their brand new album, entitled "For Namesake", through Brick Records. The album consists of 19 tracks, and offers guest appearances from artists like: Black Milk, Chell, Guilty Simpsons, Jahshua Smith, Mahd, and Miz Korona. 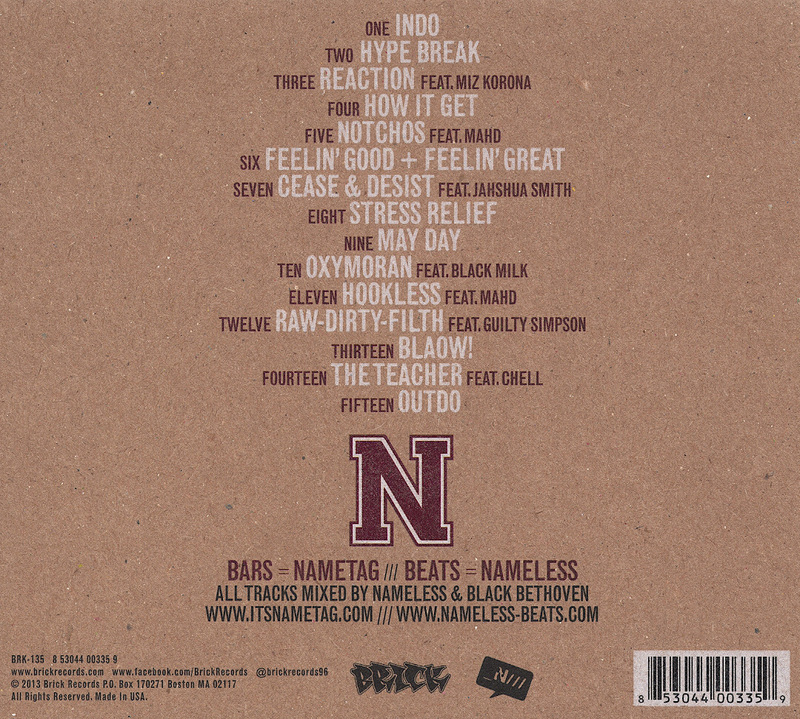 Entirely produced by Nameless. 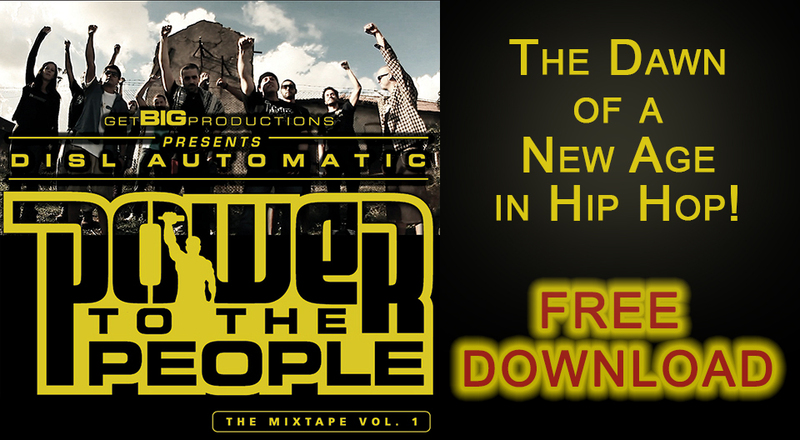 You can now check out a few tracks from the 2012 Mixtape "Power To The People" brought to you by DISL Automatic. The Mixtape consists of whole 28 tracks, + A feature part. The album offers guest appearances from artists like: K-Rino, SinTheSis, RusshNSmitty, Explicit, Fllfy, Aspirit, Teqneek, SA Universal, A.lo, and Demion. 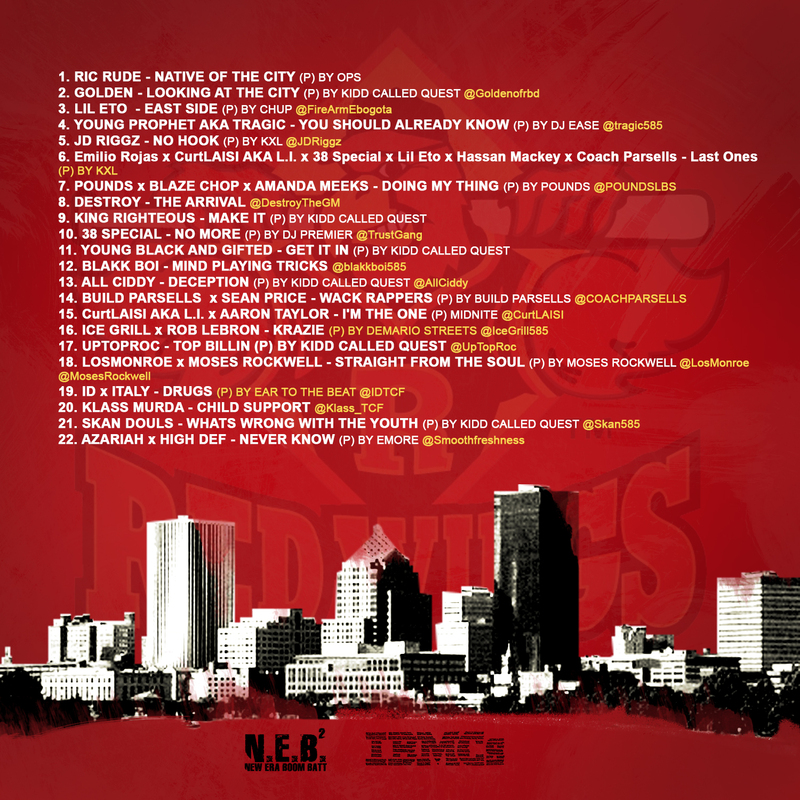 The features included appearances from: DISL Automatic himself, Teqneek, RusshNSmitty, SMode, Inpropa Konduct, Megalithic Enigma, Jed J, Twisted Imagery, Iron Mic, Blom, UGG, Leon, Akil, Tee Pee Eff, Zo Da Poet, Al Webo, SirReal (S-R-H-H Affiliate), PLO, D.O.V., A.lo, and Last Prophet. 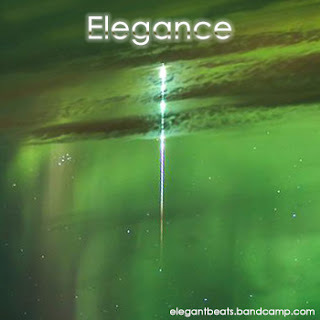 Productions from: Anno Domini Beats, Spektakula, John Wade, VeCity, Spence Mills, Crome, Beats Planet, Kenny G., Mickey Montz, The Total Package, Screwaholic, Carruso, Demion, CeHaZet, DefStarz, Alchemist, Megalithic Enigma, SB Productions, Vic Jones, Sinima, Zo, and Last Prophet. 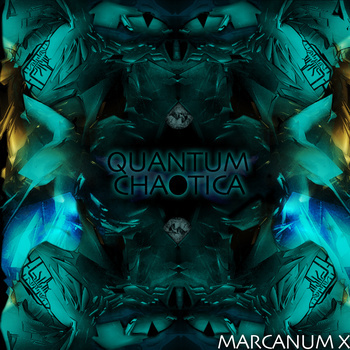 Marcanum X of Sons of Chaos & Shadow People - Quantum Chaotica (2013) Out now! Marcanum X of Sons of Chaos & Shadow People releases his brand new solo album, entitled "Quantum Chaotica". 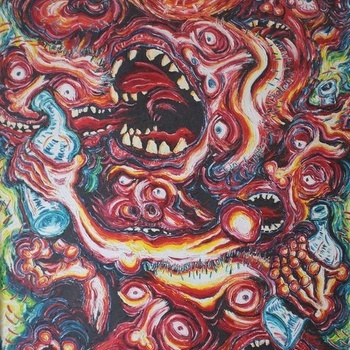 The album consists of whole 21 tracks, and offers guest appearances from artists like: Orion Quest of 3rd Eye Revolution, Big Shot of Gifted Mindz, Rez the Silverback of Abandoned Playhouse, Arhythmatik of Modurn Languaj Asosiashun, Esko El Lobo, Ixion Form of Abandoned Playhouse & Shadow People, Sick Since from Blissince Records, Evil Intentions (Formaldahyde & Anonamix), Father Focus Confucius of Lost World Visionaries, R-Kitech, Darrgen G of Shadow People, Subkonshis of Shadow People, Tragedy Khadafi of Black Market Militia, and Death Star of 3rd Eye Revolution. 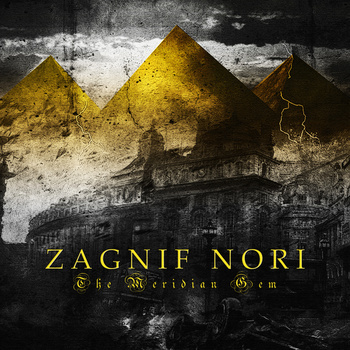 Zagnif Nori Releases his debut album, entitled "The Meridian Gem" through Noble Scity Music. The album consists of 17 tracks, and offers guest appearances from artists like: Illy Vas, Danamic, Crucial The Guillotine, Kaotny, Sleeps, Heaven Razah, Kevlaar 7 of the Wisemen, and Noble Scity. Productions from: Crucial The Guillotine, Illy Vas, Kevlaar 7, and Zagnif Nori himself. The Goondox (PMD aka Parish Smith of EPMD, Snowgoons, & Sean Strange) - Welcome To The Goondox (2013) Out now! 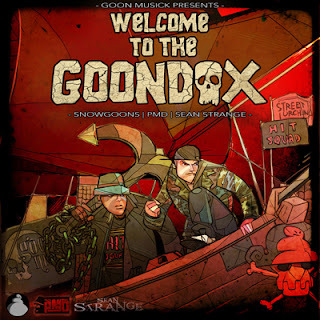 The Goondox (Consisting of PMD aka Parish Smith of EPMD, Sean Michael Strange, and The Snowgoons Producer-team) releases their brand new album, entitled "Welcome To The Goondox", through Boondox Records, Goon MuSick and RBC Records. The album consists of 14 tracks (+3 Bonus tracks in the Deluxe Version on iTunes) and offers guest appearances from artists like: Bundy, Chief Kamachi, El Toro, Esoteric of Demigodz & Army Of The Pharaohs, Gustapo of First Cousins, Impakt, Jaysaun, Jus Allah of Jedi Mind Tricks, Klee Magor of Riviera Regime, Meth Mouth, N.O. The God, Odoub, Psych Ward, Reef The Lost Cauze of Army Of The Pharaohs, Scott G, Sicknature of Snowgoons, Smoothe Da Hustler, Stress of NGP (No Good People), Swifty McVay of D12, Swollen Members, Tom J of The Knucklehedz, and Virtuoso. 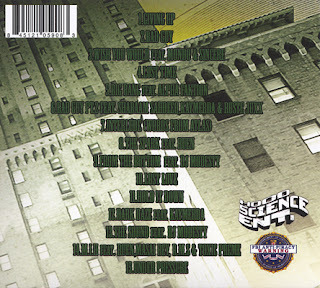 Entirely produced by Snowgoons, except of track numer eight "Stand Up" which is produced by Charlie Marotta. 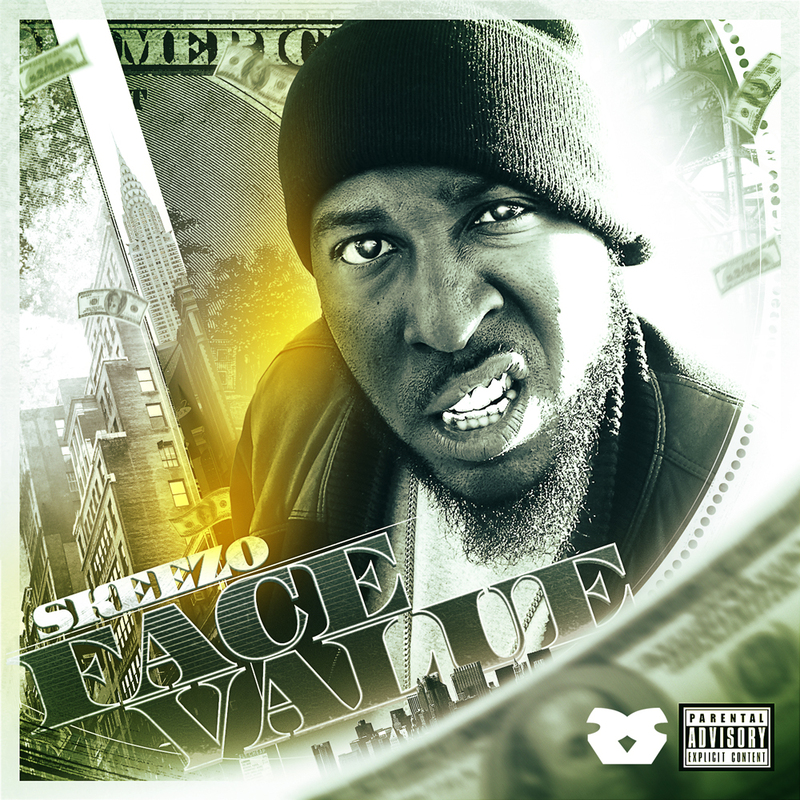 Skeezo - Face Value (2013) Out now! Skeezo releases his brand new album, entitled "Face Value", through Hood Science Entertainment. The album consists of 15 tracks, and offers guest appearances from artists like: Alpha Faktion, B.M.S., DJ Modesty, Kaymerda, Masai Bey, Mondo, Ruen, Ruste Juxx, Shabaam Sahdeeq of Polyrhythm Addicts, Sincere, and Toxic Preme. Productions from: Alkota, Alterbeats, Azaia, Da Beatminerz, Ruen, Sie 1, and Soulslicers. Atlantis Army - The Emerald Tablets Of Thoth (2013) Out now! 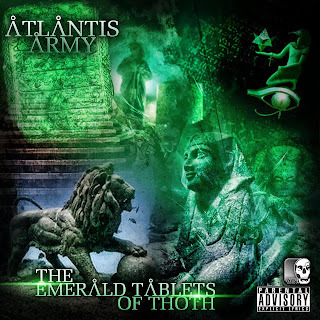 Kalki, Etare Neged & Autonymous presents the brand new album by Atlantis Army, entitled "The Emerald Tablets Of Toth", released on April 07, 2013. 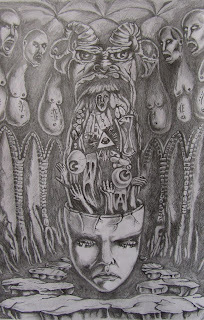 The album consists of 17 tracks, and offers guest appearances from artists like: Etare Neged, Kalki of Vimanas Project, White Lotus, Greg Rock, Zodd the Immortal, Erks Orion, Seraph Gaurd, Monumental, X-Flame, Franco76 of Off the Grid, Son of Saturn of Vimanas Project & The Beat Poets, Aldoni the Cerebral Poet, Sinister Stricken, and YedidYah Ben Sion. 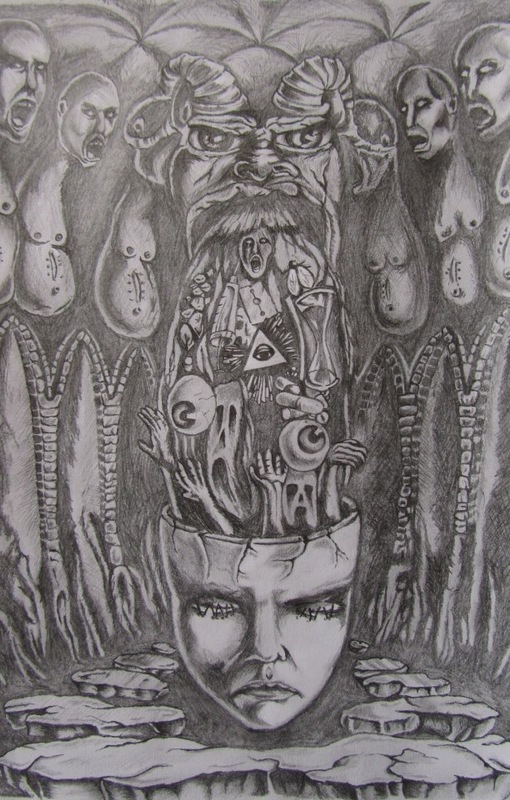 Productions from: Daemon Earwax Beats, SpaceNveda, Anno Domini Beats, White Lotus, Amos The Ancient Prophet, and Vherbal. Watusi Cultleader - Tusiville Vol. 2 (2013) Out now! 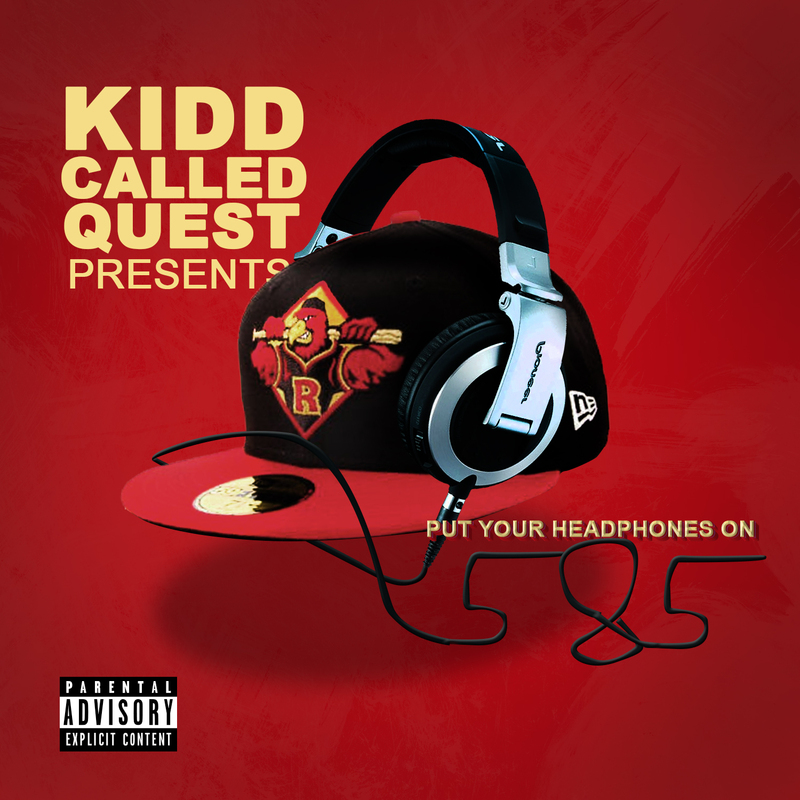 Kidd Called Quest Presents - Put Your Headphones On: 585 (2013) Out now! 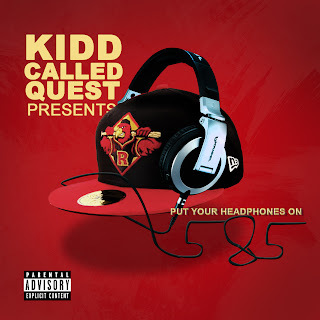 The up and coming producer Kidd Called Quest aka Jay Quest releases his brand new Mix Tape that features a lot of up and coming artists such as: Ric Rude, Golden, Lil Eto, Tragic, JD Riggz, Emilio Rojas, Blaze Chop, Amanda Meeks, Destroy, King Righteous, 38 Special, his own team Young Black And Gifted, Blakk Boi, All Ciddy, Build Parsells, Sean Price, CurtLAISI aka L.I., Aaron Taylor, Ice Grill, Rob Lebron, Uptoproc, Losmonroe, Moses Rockwell, ID, Italy, Klass Murda, Skan Douls, Azariah of Young Black And Gifted, and High Def. Productions from: Kidd Called Quest aka Jay Quest, Ops, Chup, DJ Ease, KXL, Pounds, DJ Premier, Build Parsells, Midnite, Demario Streets, Moses Rockwell, Ear To The Beat, and Emore. The Lost Children Of Babylon Present... Cosmicrusader: Cosmicalculations Part 2 (2013) Out now! Finally it's here(!) 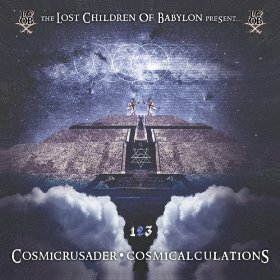 The Lost Children Of Babylon presents the part 2 of Cosmicalculations by Cosmicrusader. The album was released on March 23, 2013 on LCOB Productions. The album consists of seven tracks, and offers guest appearances from artists like: Dr. Malachi Z, York, Odin Smith, Rasul Allah 7 of The Lost Children Of Babylon, Atun Sen Geb, Jon Murdock of The Lost Children Of Babylon, White Lotus, Mad Scientific Productions, Odin Smith, and Alex Jones. 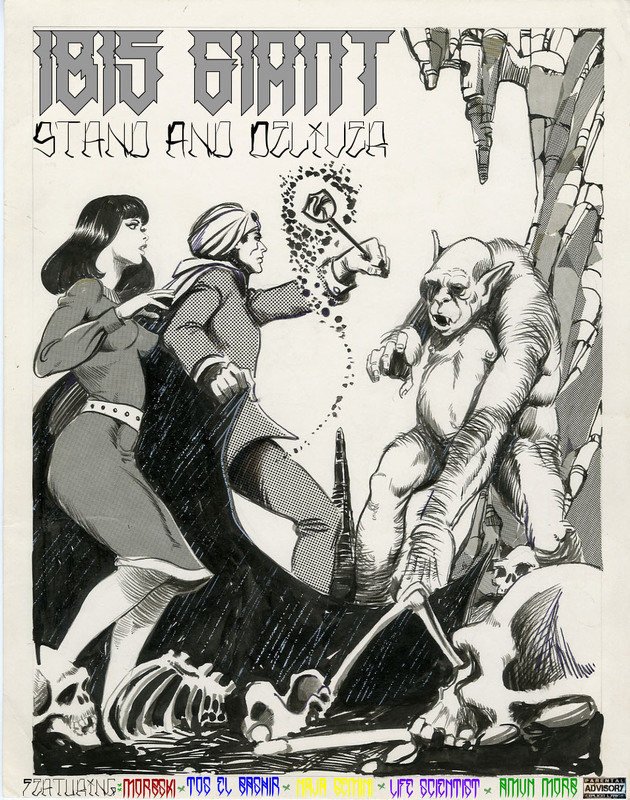 Ibis Giant - Stand And Deliver (2013) Out now! 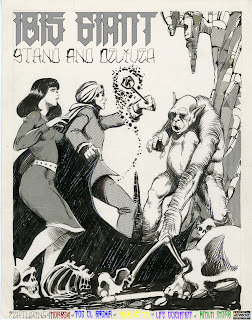 Ibis Giant releases his new album entitled "Stand And Deliver", through Revolt Motion Recordings. The album consists of nine tracks, and offers guest appearances from artists like: Naja Gemini, Morbski, Amun Morb, Tos El Bashir, and Life Scientist. Soul Shinobi - Mindrot (2013) Out now! The up and coming producer, Soul Shinobi, releases his brand new instrumentals EP entitled "Mindrot", through Cane Corso Records. The EP consists of three tracks, entirely produced by Soul Shinobi himself. 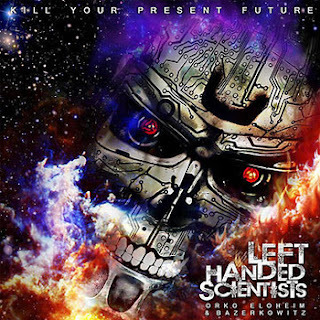 Left Handed Scientists (Bazerkowitz & Orko Eloheim) - Kill Your Present Future (2013) Out now! Spencer Sharpe (on Violin), Kaus, Professor Blackula, Black Mikey, Golden Gages, and Kaus. AbnormL Injustice - Feet Help the Hands (2013) Out now! AbnormL Injustice latest project is entitled "Feet Help the Hands", and was released on March 26, 2013. The brand new instrumentals tape consists of 13 tracks, entirely produced by AbnormL Injustice himself. 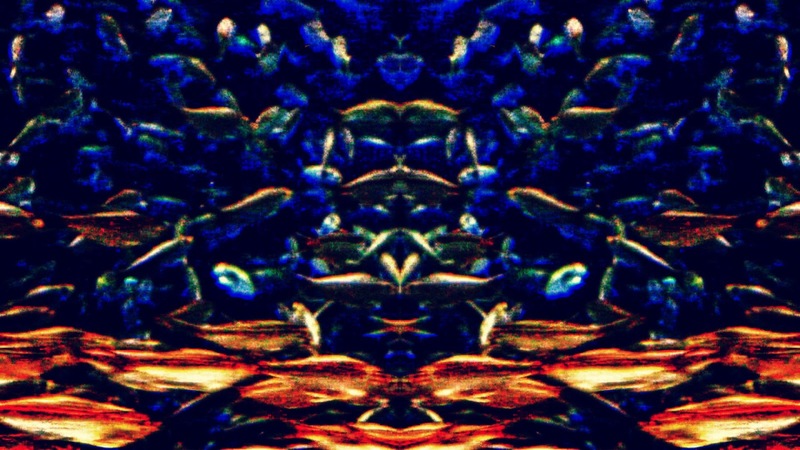 The album aslo offers the ninth "Golden Age Mix".